There are many ways to fold a shirt, and when you are traveling, you may want to reduce wrinkles or save space. 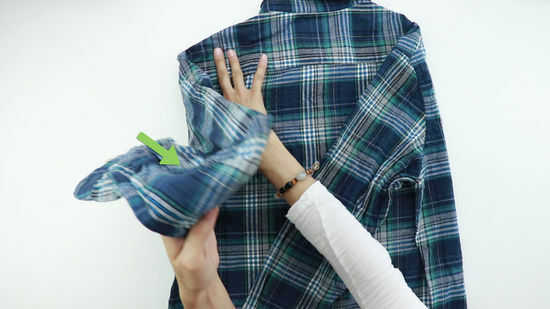 Try folding your shirts together to reduce wrinkles or rolling up your shirts to save space. You’ll be ready for your vacation or business trip in no time! 1 Find a flat surface and lay out your dress shirt. Use a surface like a table, chair seat, or bed. Smooth out the back of your shirt, so there are no wrinkles. 2 Button up your shirt. You can button all of the buttons, or just do the top, bottom, and center button. Either choice will keep your shirts straight and cut down on wrinkles as you pack. 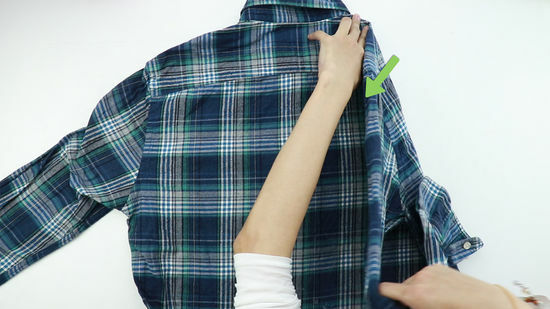 3 Grasp one of your sleeves and fold it towards the center of your shirt. Make sure your shirt is face down before you make this fold. Your fold line will be just before your shirt’s collar, starting at the center of the shoulder. Your shirt should have about ⅓ of the front folded over top of the back. You can start with either the left or right sleeve. Fold your other sleeve towards the center, just like the first one. How Often Does Google Update Chrome?